Our 2015 show in French was a double bill of Molière’s comedy George Dandin and The Chief is a nice Fellow, a comedy by Georges Courteline and Jules Lévy. 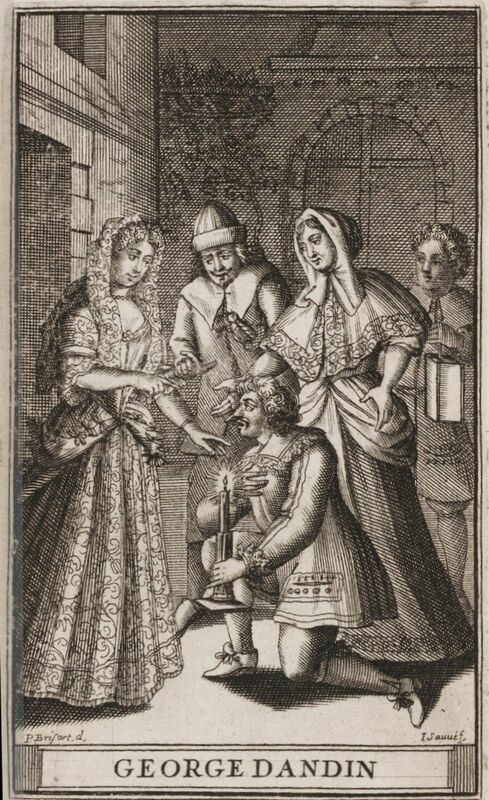 George Dandin or the Confused Husband (“George Dandin ou le mari confondu”) is a three-act comedy in prose that was first performed on July 18, 1668 at the Palace of Versailles before Louis XIV in celebration of the conclusion of the Treaty of Aachen, and which then opened to the public at the Théâtre du Palais-Royal in Paris on November 9 the same year. 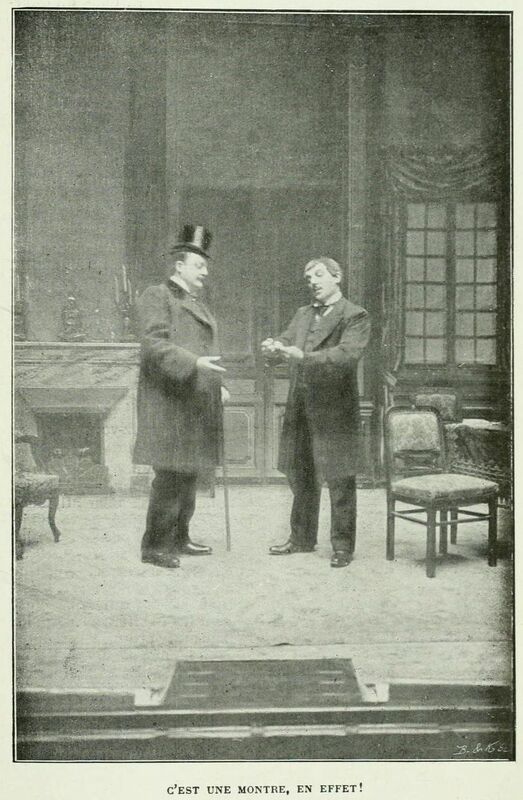 The Chief is a nice Fellow (“Le Commissaire est bon enfant”) is a one-act comedy by Georges Courteline that opened on December 16, 1899 at the Théâtre du Gymnase in Paris. For more on the plays, see the Wikipedia articles about George Dandin and The Chief is a Nice Fellow. There are also Wikipedia articles about Molière and Georges Courteline. The full texts in English and French as well as one-page summaries in English and French are available below. We gave two performances, on Friday and Saturday, April 17 & 18, 2015, at 8 PM at the George Ignatieff Theatre on the downtown campus of the University of Toronto. One-page summaries of both plays in English as well as projected surtitles in English were available at both shows. 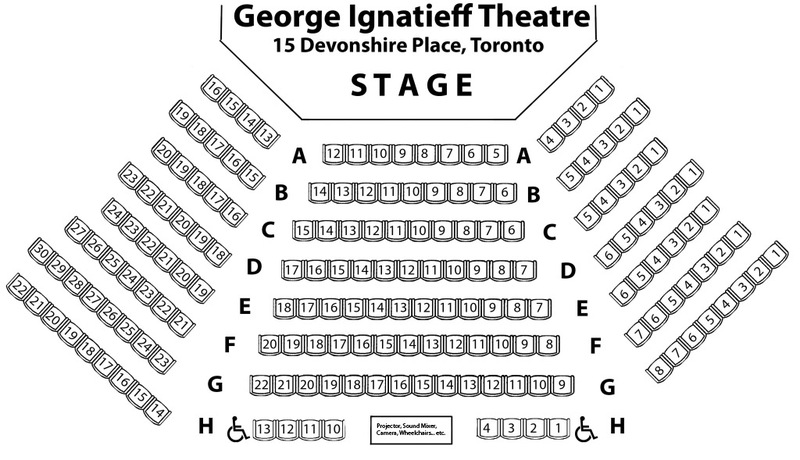 One could purchase tickets on-line with seats assigned following a consultation with our box office staff beginning April 2, 2015; or one could contact our box office by telephone weekdays 11 AM – 5 PM starting April 2, 2015. Tickets, if any remained, were also available at the door on the night of the performances with payment by cash only. Our 50th anniversary book is now available for purchase! Click on the cover image to get your copy.